Design and fabric customizeable, so you can feel free to contact with us for building your own special product. Btw, we have many years for helping our client to develope new project for sell on Amazon, so we will be good partner for your business. 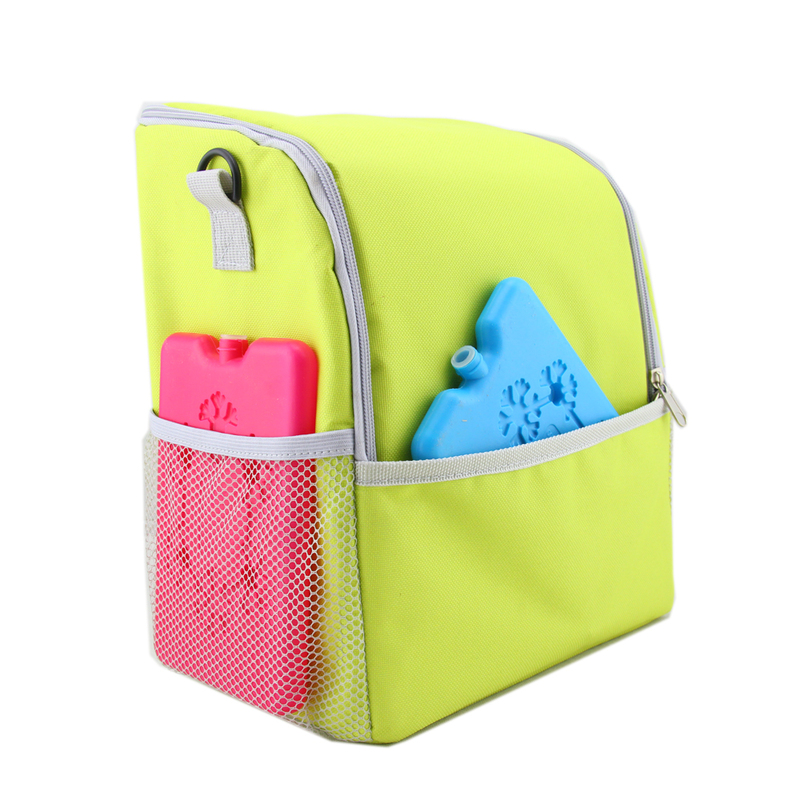 Easy to use, Keeps dairy products, drinks, wines and salads cools & fresh, etc. 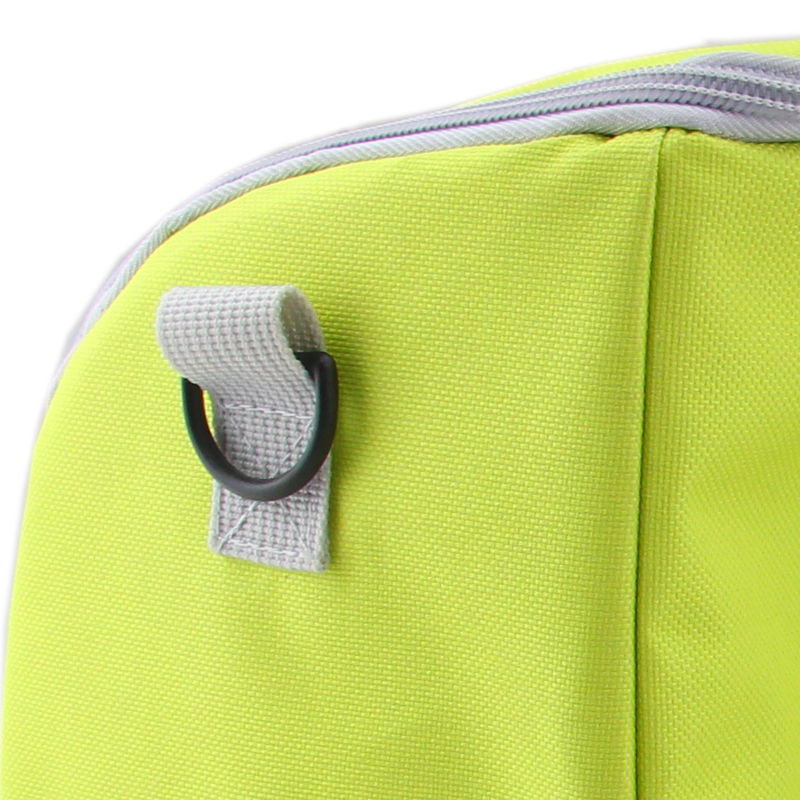 Adjustable and removable feature shoulder belf good for carry out. Easy to clean. 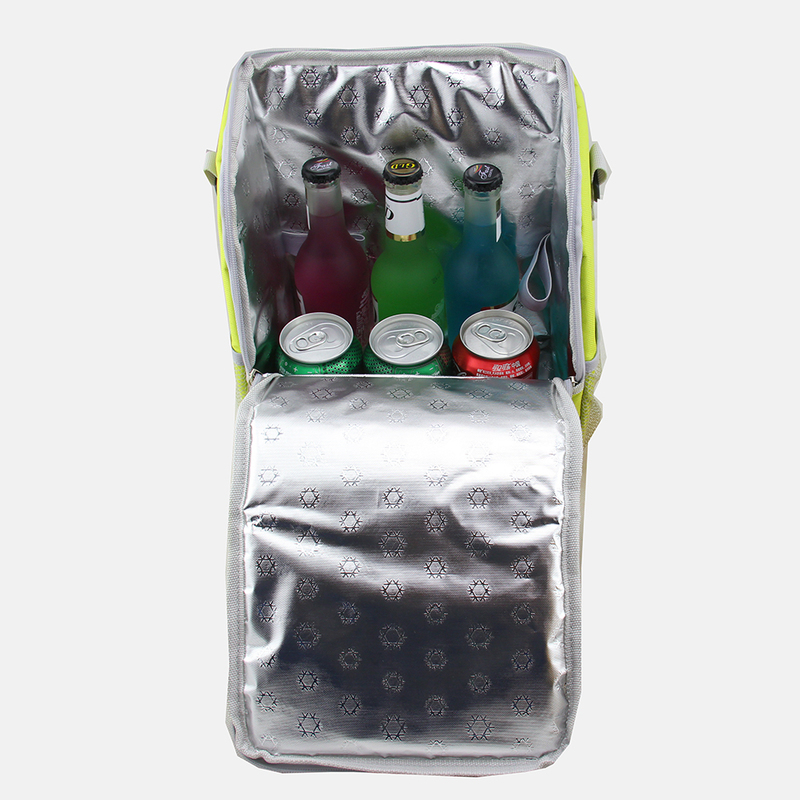 If request we would like to help you to adding with inside food container, fook, spoon, knife, water bottle or shaker, cooling gel pack etc. Building a set-up product. 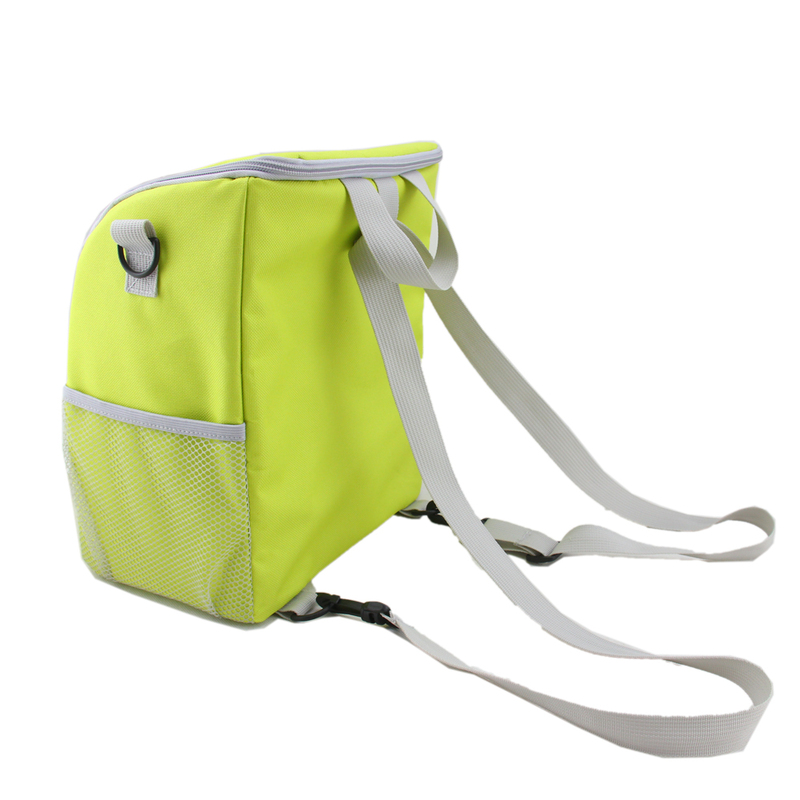 Looking for ideal Lightweight Cooler Bag Manufacturer & supplier ? We have a wide selection at great prices to help you get creative. 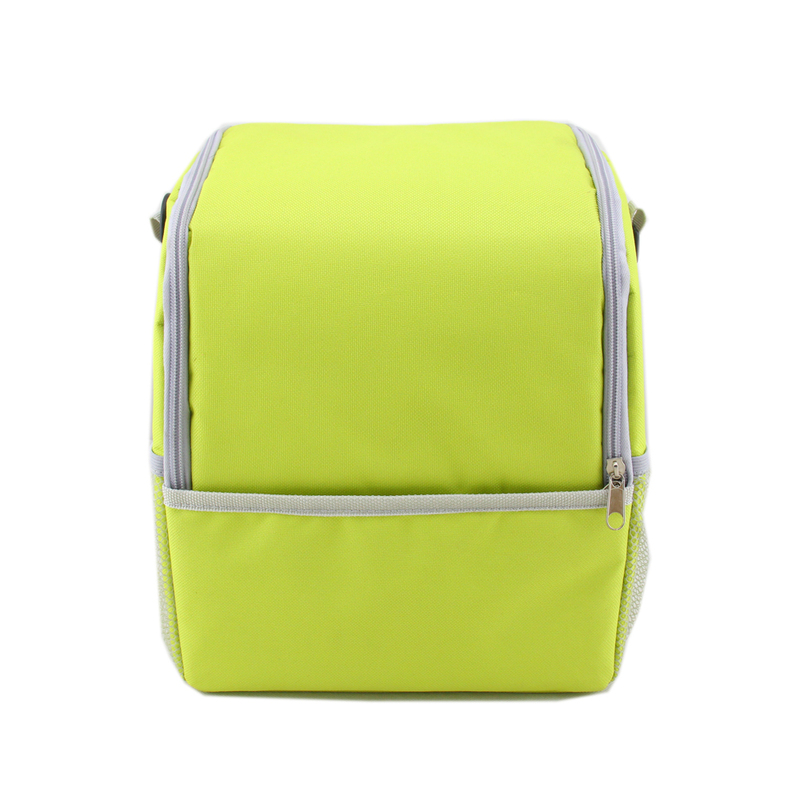 All the Insulated Picnic Bag are quality guaranteed. 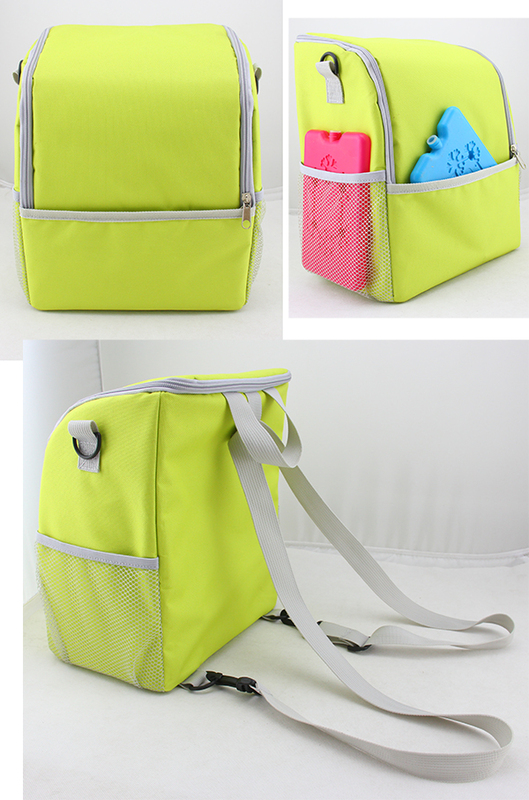 We are China Origin Factory of Removable Shoulder Cooler Bag. If you have any question, please feel free to contact us.